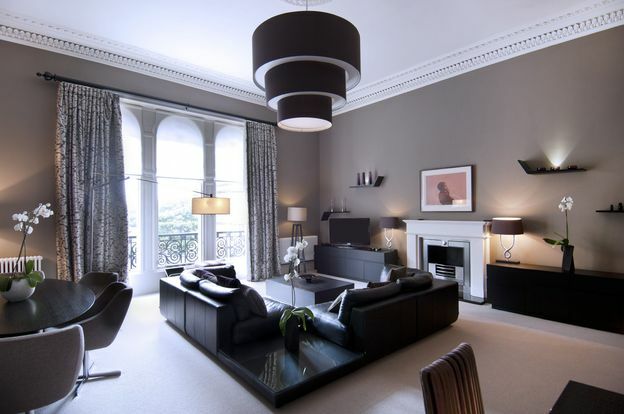 An exclusive collection of 23 5-star Georgian townhouse apartments in the heart of Edinburgh’s elegant West End has won top spot in a well respected awards competition. 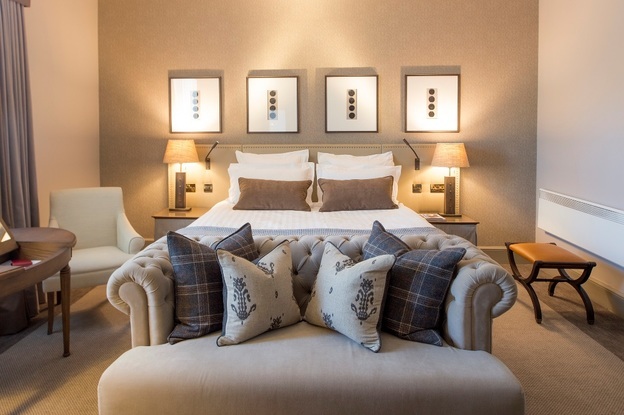 The Chester Residence named small hotel of the year in the TripAdvisor Travellers’ Choice® Awards 2015 claimed the ‘No1 Luxury Hotel in the UK’ and the ‘7th Best Luxury Hotel in Europe’ titles. 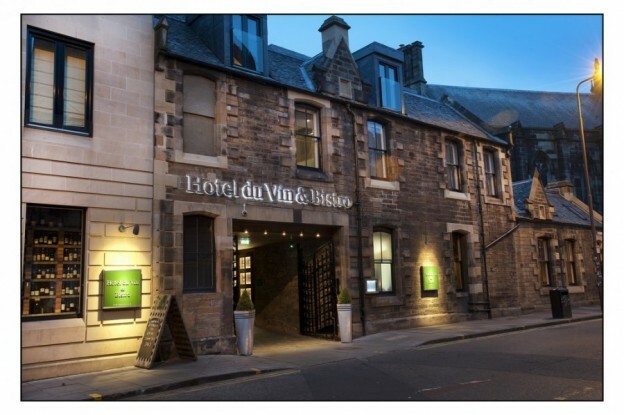 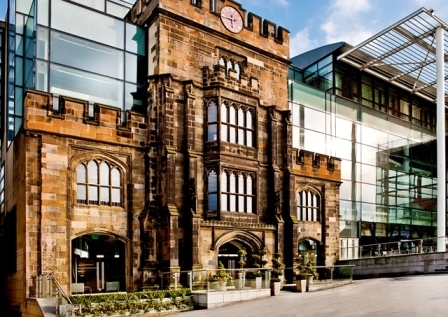 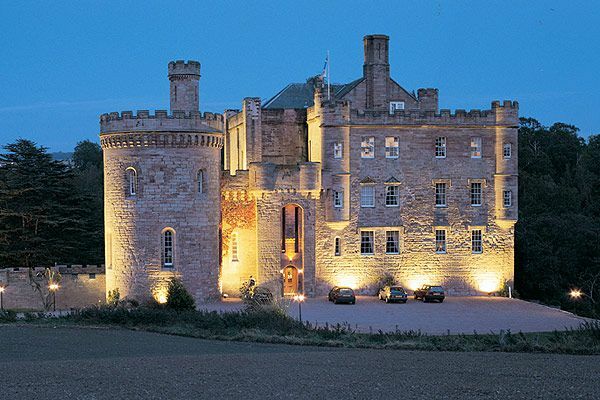 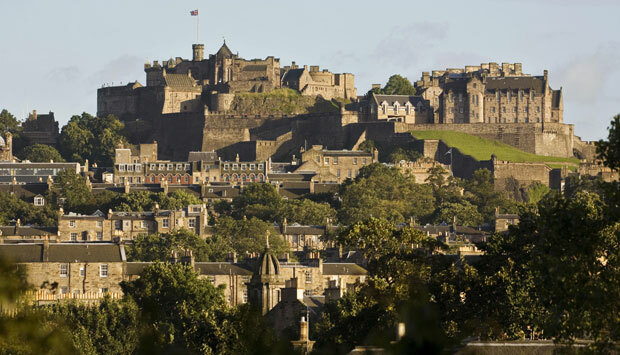 27/08/2013This entry was posted in Edinburgh, Europe and Middle East, Hotel Reviews, Scotland, United Kingdom and tagged best attractions in Edinburgh, Edinburgh highlights, Edinburgh in 48 hours, weekend in Edinburgh on 27th August 2013 by Andy Mossack.